Get Furnished sell all types of furniture to homeowners, landlords, newlyweds, and people wanting to improve their interiors. 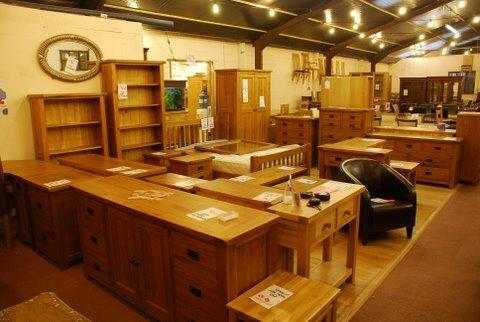 A large variety of top quality Beds, Mattresses, Chests, Wardrobes, Tables, Chairs, and all sorts of home furniture are immediately available at Get Furnished for less than the high street. Customers save many hours of looking and months of waiting by visiting Get Furnished. Small family run business where customers are individuals and service is friendly and personal. All types of home furniture for the bedroom, dining room, sitting room and many occasional areas for South Oxfordshire, Buckinghamshire, Berkshire although delivery can be arranged to most areas in the south east. Some of our stock is seconds, cancelled orders and returns, and operating from a large farm barn, Get Furnished prices are typically 50% of rrp.